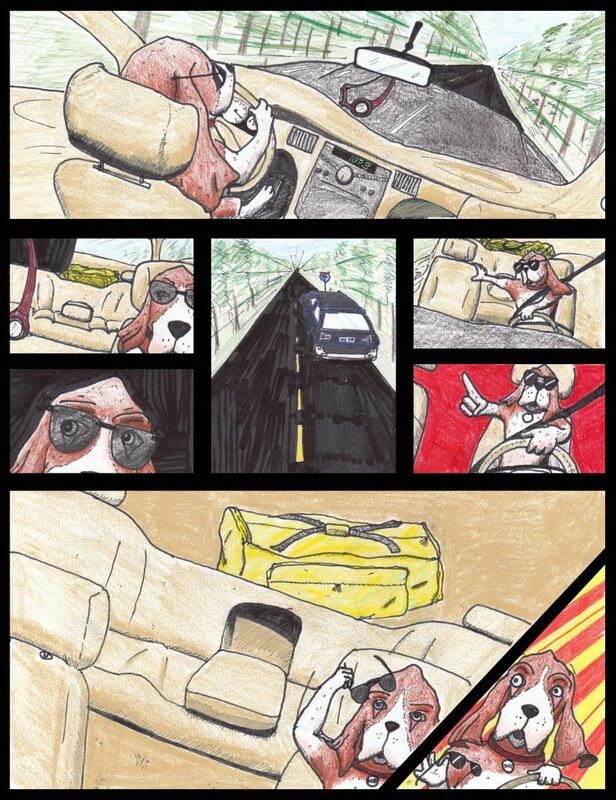 Basset Hound Duke Barkin is a transporter for The Man. 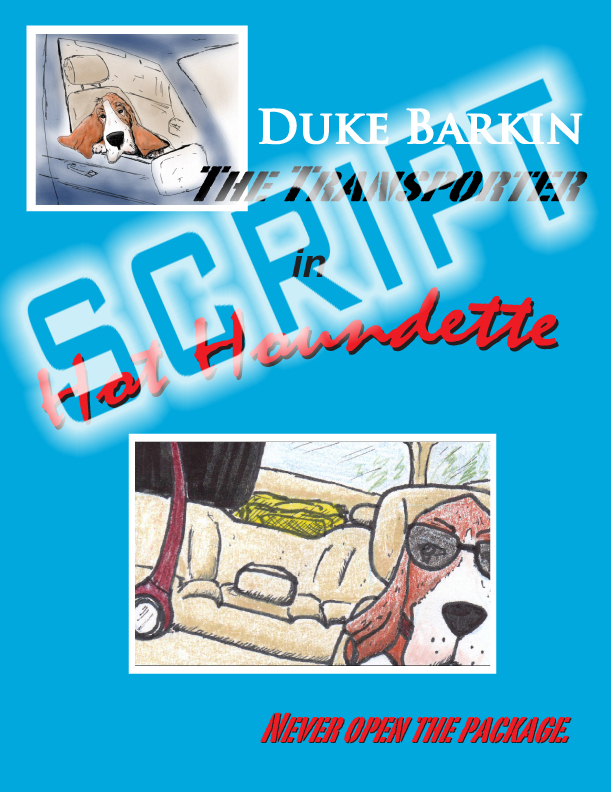 In Hot Houndette, Duke picks up a suspiciously lively package that turns out to be the beautiful and slippery Mai Daisi, on the run from Big Bad Bob’s Gator Show and Puppy Park. 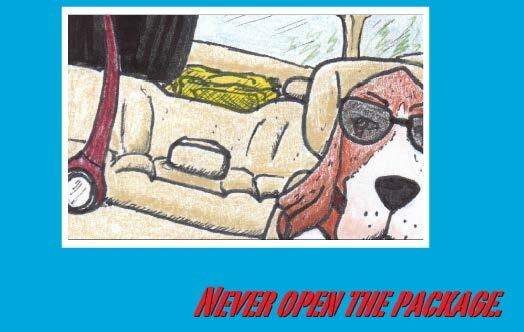 The first half, illustrated beautifully by Joseph Rawlins, is also available on Scribd.